One-of-a-kind home in Friendly Hills. 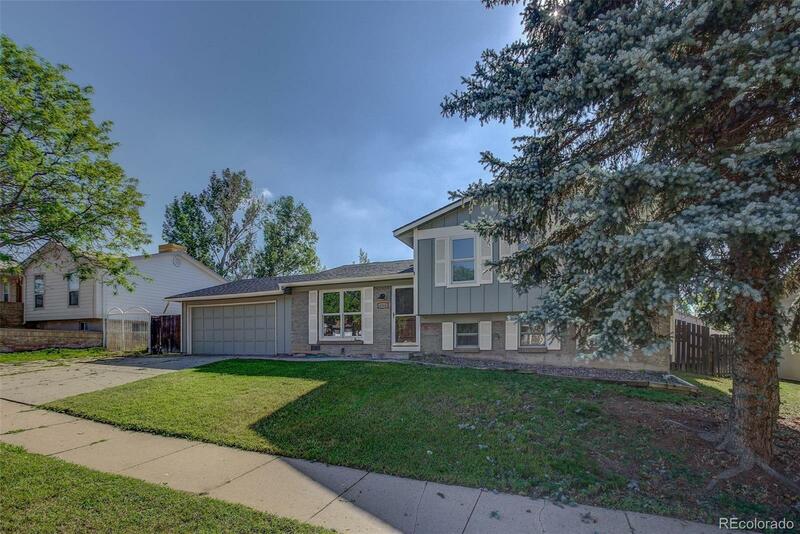 The home features professionally remodeled, high quality features throughout. All new master bath with amazing wood work and immaculate attention to detail. Wide open kitchen with gorgeous gleaming hard wood floors, spills into the sun room/dining room with custom stone flooring. Cozy downstairs living room with plenty of space for families. Exterior features include a large back deck with built in seating perfect for BBQs. Craftsman style touches throughout the home make this classically unique, it has been well maintained and is ready to move in today!